Why NOT resolutions, you might ask? Since I’ve shared my intentions for 2017 via my word of the year, it’s now time to put my checklist into writing. 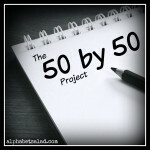 I’m relieved to say that it’s not anywhere near as ambitious as my 50 by 50 Project was (not even close! ), which means that I should have a much better chance of actually getting through everything on the list! Write more regularly than I did in 2016 – not daily, but aiming for three or four blog posts each week, with the probable exception of the three-week period that I’m away in Italy (yes, Italy!). 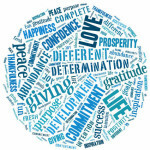 Reconnect with some of the blogging network groups in which I am (or used to be) a member. Learn and practice using the features of my new point-and-shoot camera before my trip to Italy (yes, Italy!). Finish learning all the designs posted on TanglePatterns.com. Create art for a second colouring book, aiming for publication in the fall. Create a new design for a Christmas/holiday card, both to sell online and send to family and friends. Participate in a craft fair to sell my art products and to promote my Zentangle classes. Participate in a 5K walk (NOT a run!) in which I earn a medal on completion. I know I can do it… now on to a fresh new year! What are you hoping to accomplish in 2017? I am thinking about joining a Virtual running group. You track your kilometers on your own time and can earn medals that way. I am also considering my own 50 by 50 Project this year. I turn 49 on the 22nd. The running group is a fun idea – love it! And I’ll definitely follow along if you decide to do a 50 by 50 Project! My resolutions for 2017 are similar to yours. Especially losing weight and writing regularly. All the best to both of us. And yes, enjoy your trip to Italy. Thank you so much, and all the best in 2017! I don’t do resolutions either. I call mine goals. 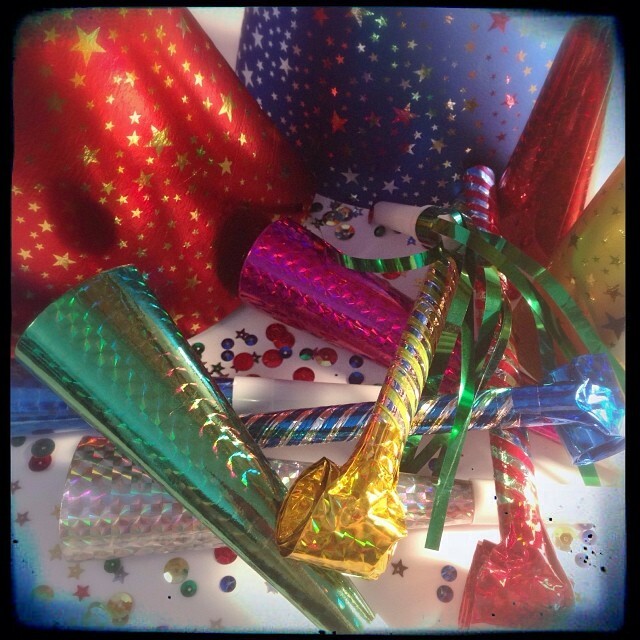 Patricia recently posted… Happy New Year! I too dont set resolutions every year Laurel. Iam planning to do more freelancing, user testing and blogging this year. Sounds great! All the best with your goals! Love your idea of tagging this as “not resolutions”. 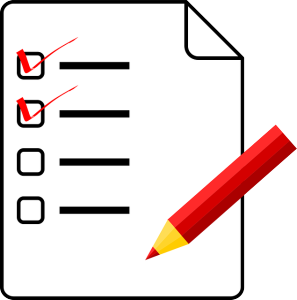 Thats the only way this checklists of yearly goals can actually be accomplished. I think I will take “inspiration” from your post and make my very own today! Thank you! Good luck with your own goals! I missed you around and so happy to be here. I am also not a resolutions person but I go have some goals like health, focusing on self and being fearless. I wish you achieve the ones you have set for yourself. I want to create fun and adventure for the upcoming year! Best of luck on your goals for 2017! You will accomplish them all. That sounds wonderful! Thank you, and best of luck to you!